Normally, finches are known as small birds which live between four and seven years. The finches are well taken care of in a caged environment and are considered as one of the most popular pets among the people. 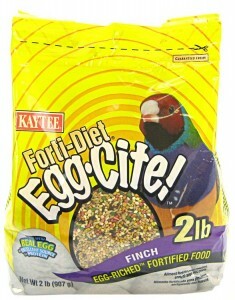 Normally, the finch bird food which can be birdseed and it can be bought from pet supply stores. One of the most important things that need to be changed in finches bird nest daily is the water. For some people who find it hard to change the water daily, they can use Drink Tube instead. 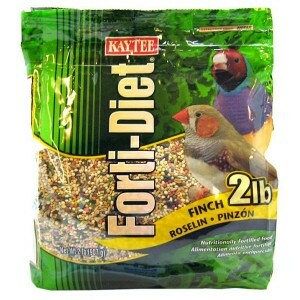 The finch bird food must have balance seed formulas which has good supplements. The diets should contain vegetables, fruits or spinach. Other than that, cucumbers and grated carrots also can be given. Some owners are encouraged to try the apples and bananas as finch bird food. It is vital for the finch to have good bone development and maintenance. 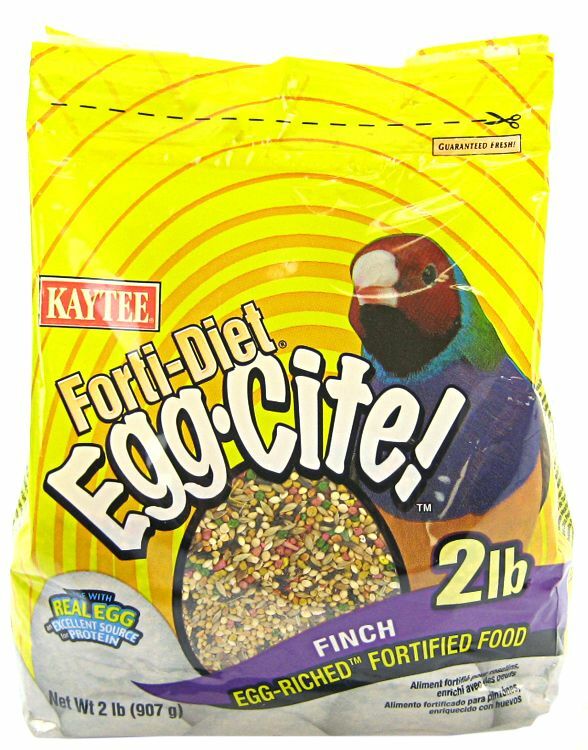 This is important for female finch as calcium is needed in egg laying. Therefore, calcium has to be made as one of the most important supplements in a finch bird food. Normally the calcium can be obtained from Cuttlebone and Egg Food recipes. Some owners will also consider the baby bird hand feeding formula as one of the finch bird food during the egg laying process. Normally the baby bird hand feeding formula will be mixed with dampened seed before being offered to the birds. Hand food formula is being offered before the birth of the offspring to give chance for the parent birds the amount of time in feeding the young. Now although the finch bird food can be brought from the pet supply stores, it only contains about twenty percent of the finch bird food supply for daily. The eighty percent of the finch bird food should be prepared at home by the owners. The things that are needed in making the finch bird food at home are cooked peas, beets, yams, pumpkin, broccoli, Brussels sprouts, turnip greens, romaine lettuce, dandelions, celery leaves, endive, apricots, parsley, citrus fruits, bananas, canned tune, applesauce, grated cheese, dry cat or dog food, boiled eggs and sunflower seeds which are hulled and unsalted. First of all, the variety of vegetables that are being mentioned above are dice up in the tiny squares and be placed in a feeding bowl which is shallow. The feeding bowl should be in the finch cage. Secondly, the chopped fruit of citrus fruits, bananas and apricots should be mixed with the vegetable mixture. An owner can also put a small applesauce bowl in the finch cage to check if the finch bird food is desirable. Finch bird food should contains source of protein like grated cheese, dry cat, dog food and canned tuna which are specially important for breeding and nesting. After that, an egg mix is to be created as a one of the finch bird food which can be eaten by the finches for at least three times in a week. One egg should be boiled in the pot of water. After the egg cools, the egg and the eggshell are crushed into small pieces. The final part will be mixing in around one and half tablespoon of unsalted and hulled sunflower seeds which provides the calcium supplements for the finch.